Here at Green Society, our mission is to provide customers with the best, high quality products at the best possible value. 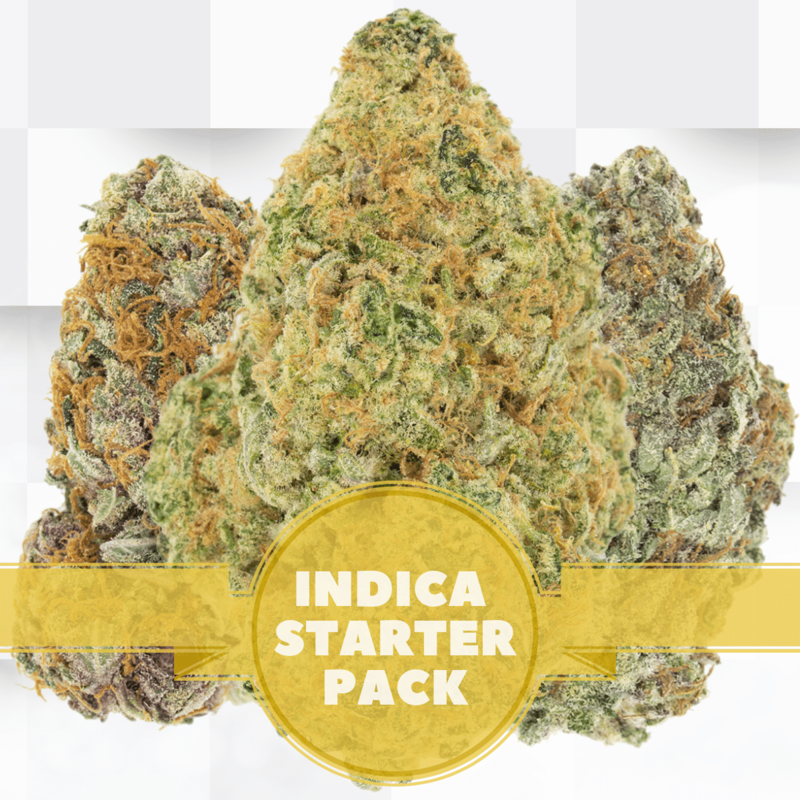 Weve personally created a Ounce Indica Starter Pack, featuring four 3.5g variations of our current favourite flowers from our indica catalog. These variety packs are created to allow users to get a sample or taste of flowers that they are tempted to try without committing to spending more money. 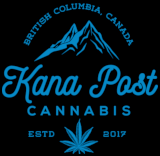 We hope to help you find your next new favourite strain!